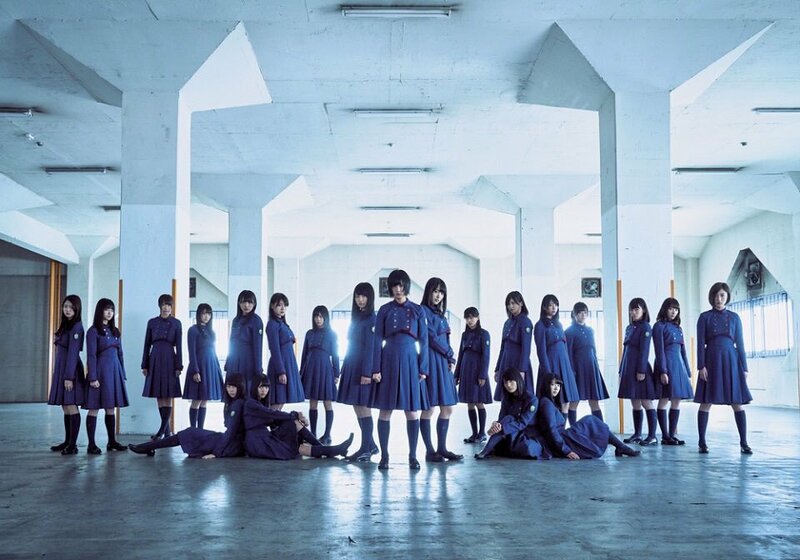 The Keyakizaka46 handshake event held on July 24th at the Makuhari Messe in Chiba City was halted due to an attempted arson and plans to murder the members. A flare was ignited and thrown into the event's baggage storage area, effectively starting a fire. Fire department was called to the scene but the staff put the fire out with fire extinguishers. The suspect is 24-year old Ryo Abe, who was arrested in relation to the incident. As he was taken into custody, he was found in the possession of a paring knife. Reports state his intention was to stab a member and murder her. Who the target was has not been mentioned, although it does seem premeditated. The event was halted due to obvious security concerns but was then continued. The lane affected by the flare wasn't opened again. Thankfully no injuries were sustained during this tumultuous incident. This isn't the first time incidents like this have happened. In 2014, a man entered an AKB48 event and started slashing at the group. The incident left 5 people injured, including group members Rina Kawaei and Anna Iriyama. Last May, idol Mayu Tomita was stabbed 20 times by a man who had been stalking her. Due to her injuries she was hospitalized in a comatose state.